Yesterday I attended Day One of Serverless Computing London. Unsurprisingly the theme of the day was ‘serverless’ and the general gist was serverless is here, and it’s here to stay. We explored the past, present and future of serverless, the security risks it brings, and the opportunities it offers. The venue, speakers and overall atmosphere of the event was great so kudos to Situation Publishing and heise Developer for spending the last year organising the conference. So, for those who missed it, here’s my Serverless Computing London low down. The claim was made by Chad Arimura, VP Software, Oracle, during his keynote on The Three Ghosts of Serverless. 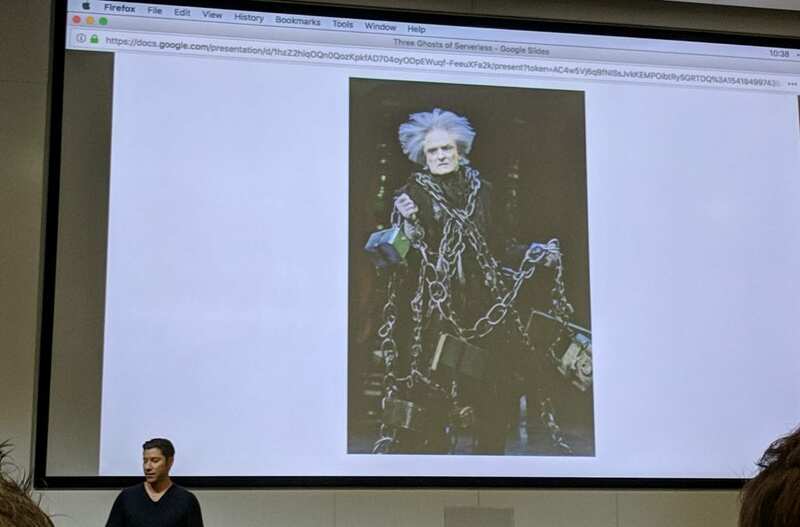 Chad took on the role of Ebenezer Scrooge to guide us through the past, present and future of serverless all the way from the Encyclopedia of Britannica through to Youtube before finishing off with Google Alexa. 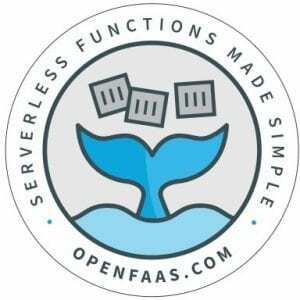 For those who haven’t heard of OpenFaaS, it’s ‘serverless Functions Made Simple for Docker and Kubernetes’. Started in 2016 the open source serverless platform is designed to run any code, on any cloud, at any scale. Now I’m not one to play favourites but this really was a fantastic session from Guy Podjarny, Snyk. The general belief is that serverless = security, right? Not necessarily! While serverless brings with it a host of additional security measures, there are also numerous security risks which, if unaddressed, opens the door to attackers. 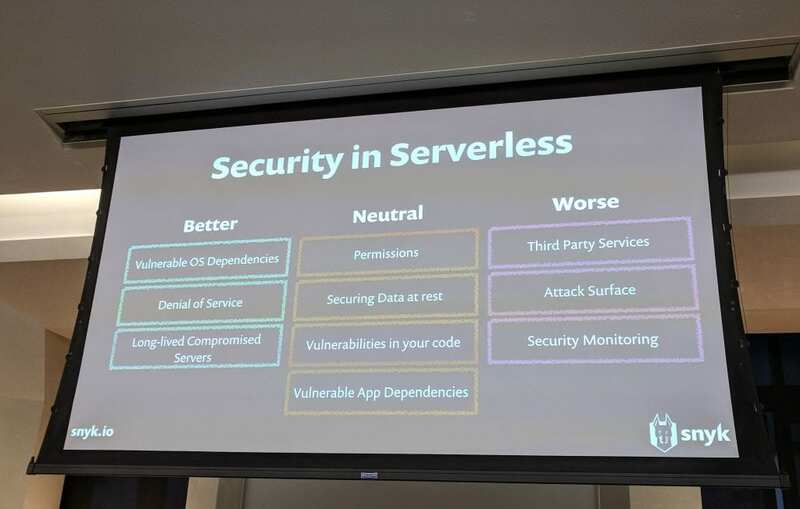 Guy created a great slide which I’ve inserted below on where security in serverless is better, neutral and worse. Well worth taking a look at to make sure your serverless platforms aren’t left vulnerable. As Chad said in his keynote, serverless will power the next 1B developers. So, what does that mean for everyone who’s not yet made the move? In her afternoon session Marcia Vilalba took us through the 10-step guide she follows when migrating a service to serverless. 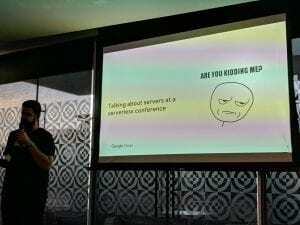 I think the picture below says it all really – Google shook it up when they started talking servers at a serverless conference but have faith, they really do know what they’re talking about! We got the opportunity to hear about Knative, the ‘kubernetes-based platform to build, deploy, and manage modern serverless workloads’. 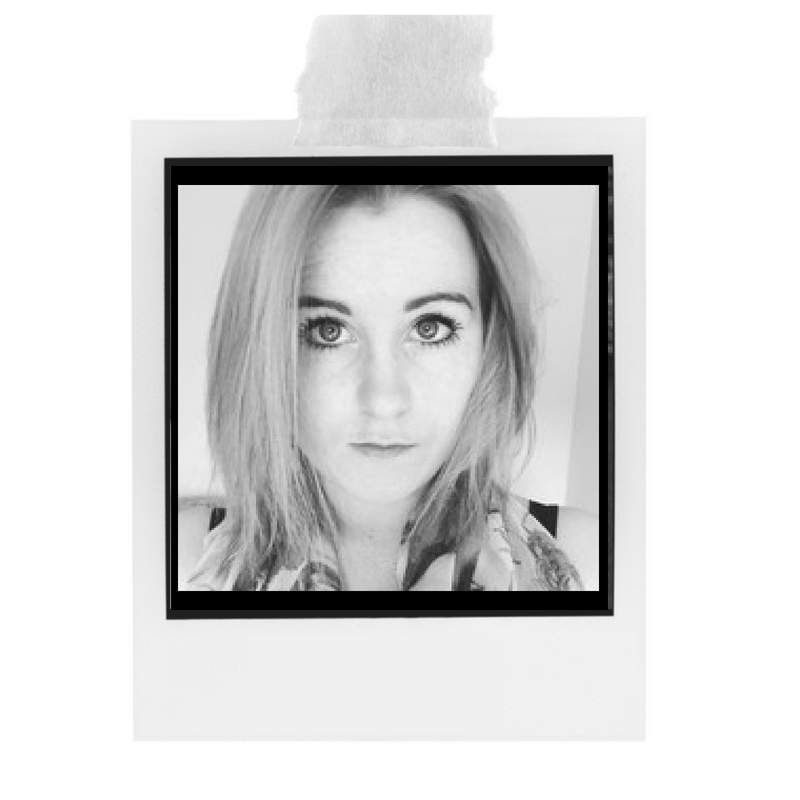 The platform is flexible, operator friendly, and is designed with developers in mind. What’s not to love? 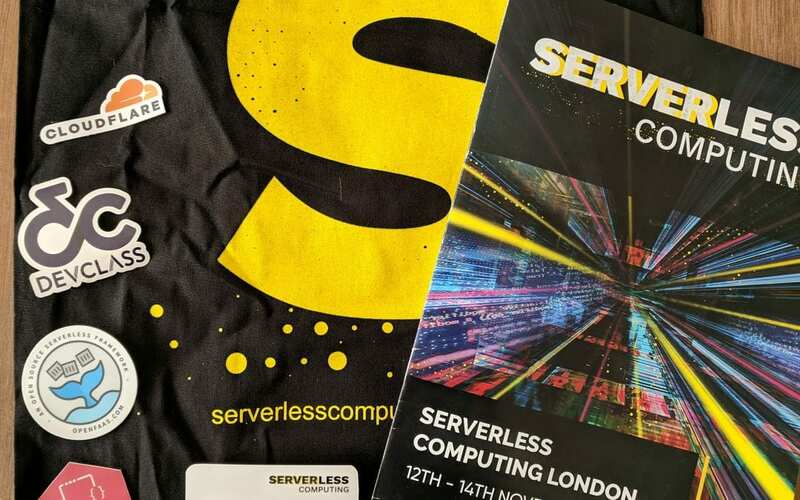 Overall I had a great day at Serverless Computing London and the sessions really showcased the growing trend towards migrating to serverless environments. Looking forward to attending next year to see what developments have been made in serverless, and whether the trend has continued to grow!